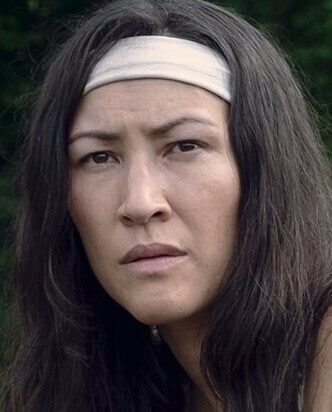 Eleanor Matsuura is a British actress, who is best known for her roles as Hannah Santo in Spooks: The Greater Good, Bev in Utopia and as PC Donna Prager in Cuffs. Matsuura worked on stage at the Royal Court Theatre, Old Vic Theatre and several West End theatres. She has also appeared in several British TV dramas, including EastEnders, Thorne, Extras, Holby City, Lead Balloon, Doctor Who and Hustle, and British films. 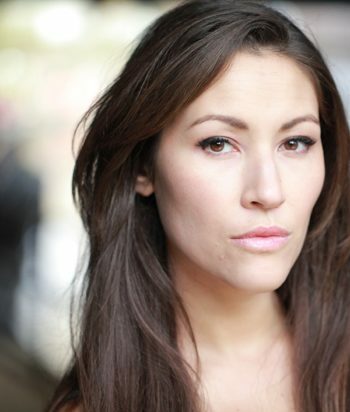 She currently appears as Isobel in Bull at the Crucible Theatre, Sheffield. 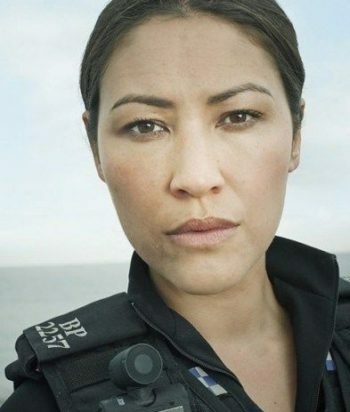 Matsuura features in the fourth series of the hit BBC One drama series Sherlock, playing the role of Detective Inspector Hopkins. She has done voice acting for video games such as Mass Effect: Andromeda and Dreamfall Chapters.